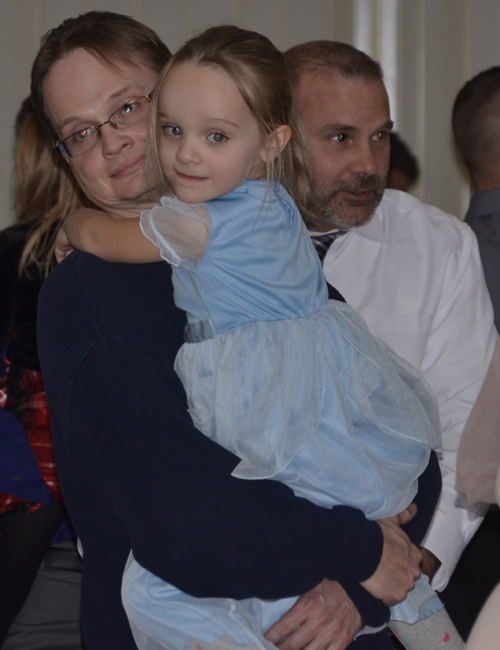 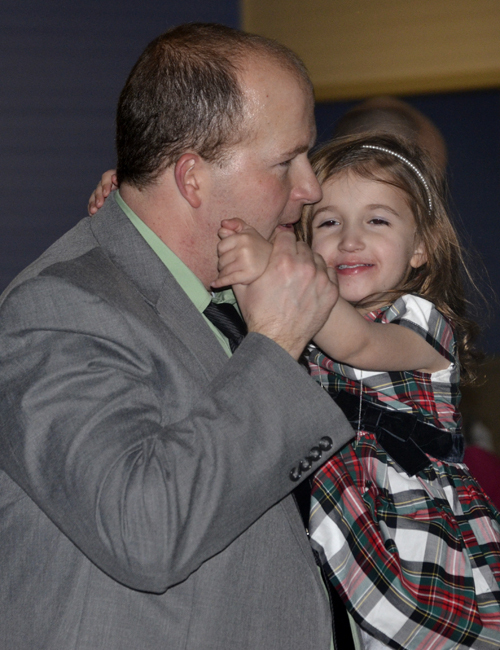 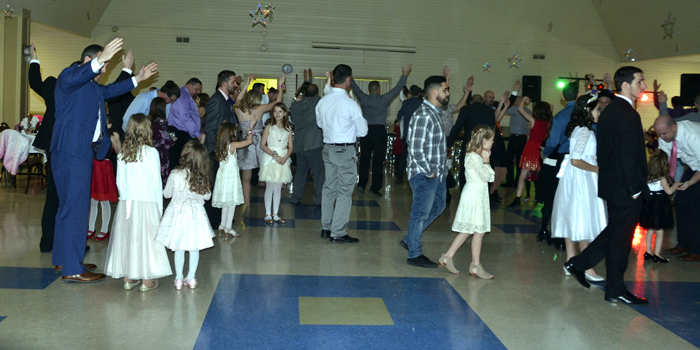 Attendees at the Daddy’s Little Sweetheart Dance held Saturday, Feb. 9. 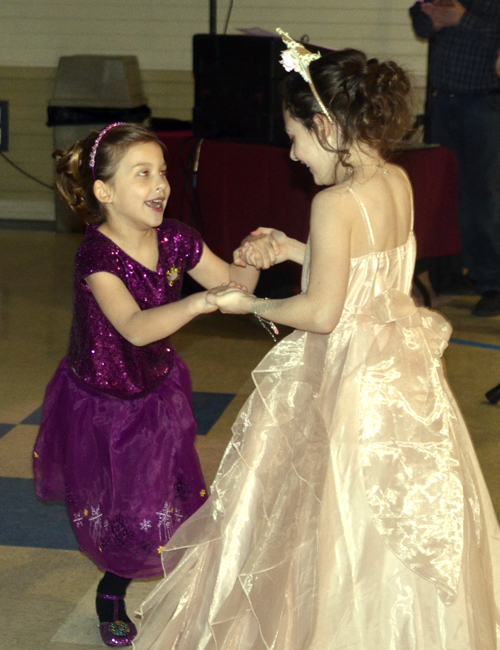 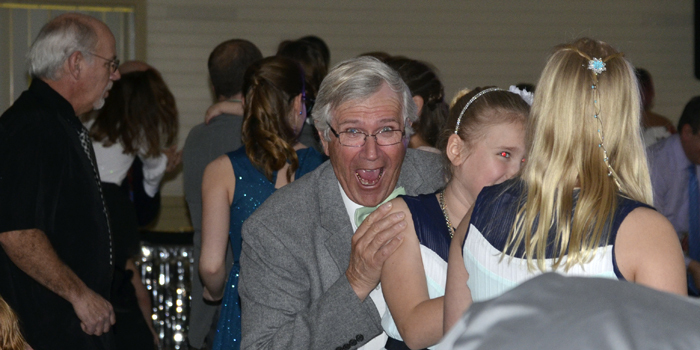 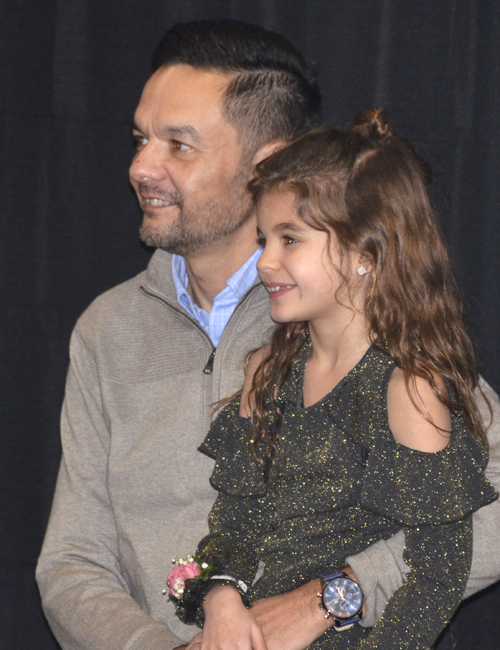 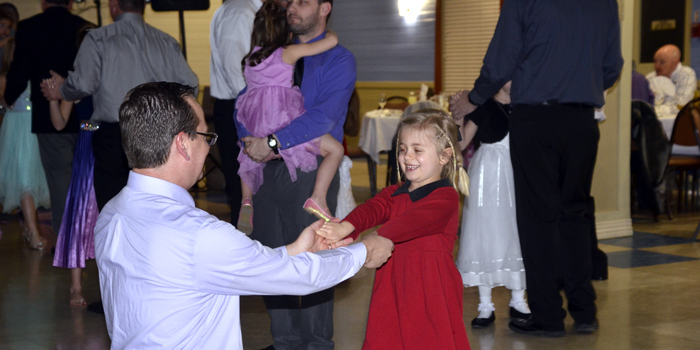 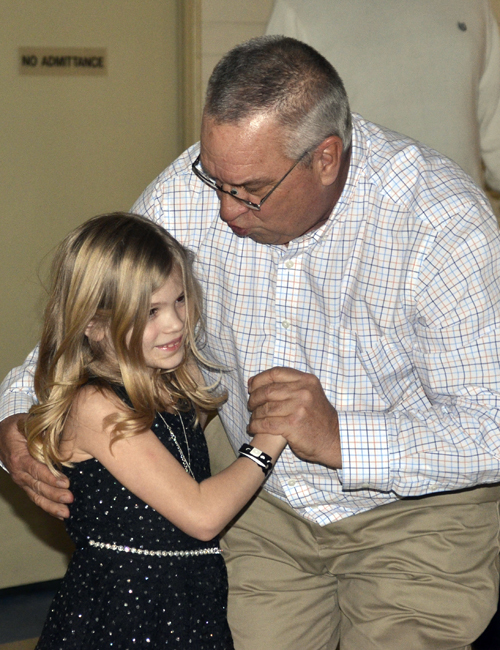 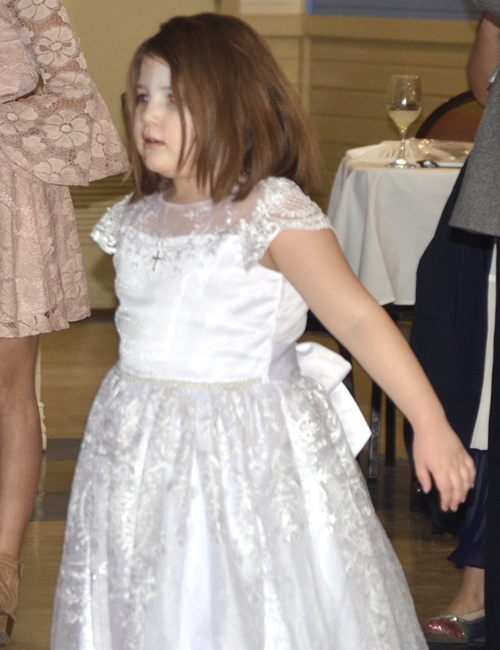 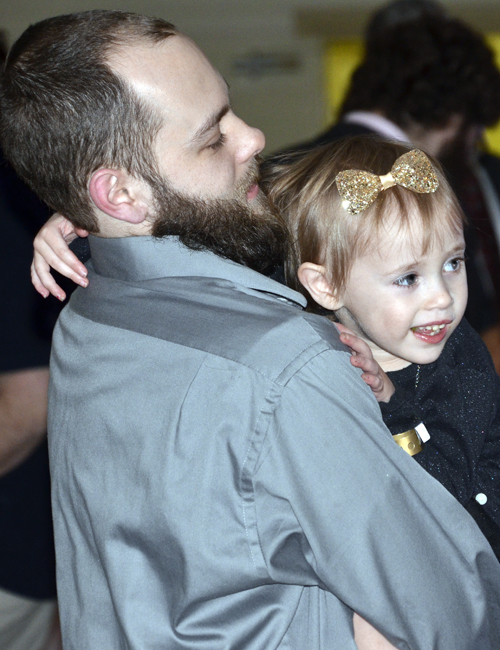 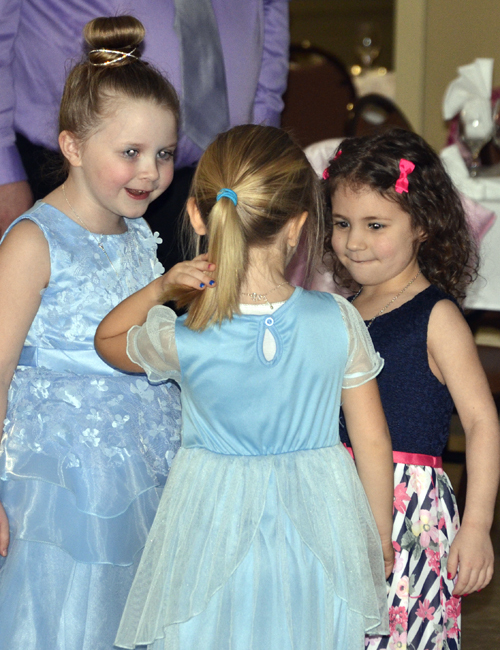 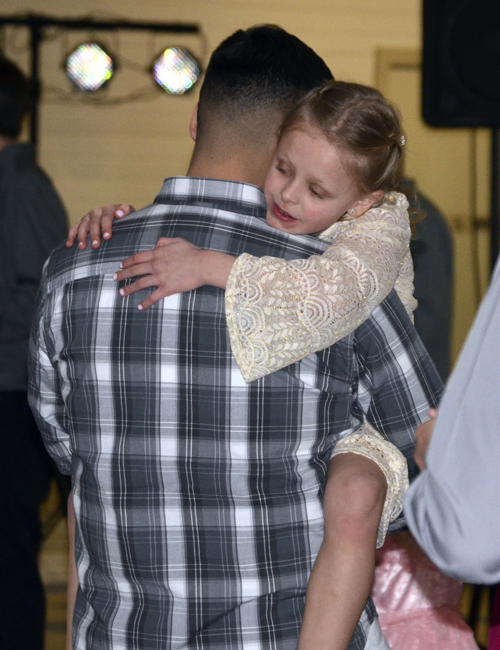 WARSAW — For the second year in a row, the popular Daddy’s Little Sweetheart Dance event, hosted by the Warsaw Parks and Recreation Department, was held on two nights. 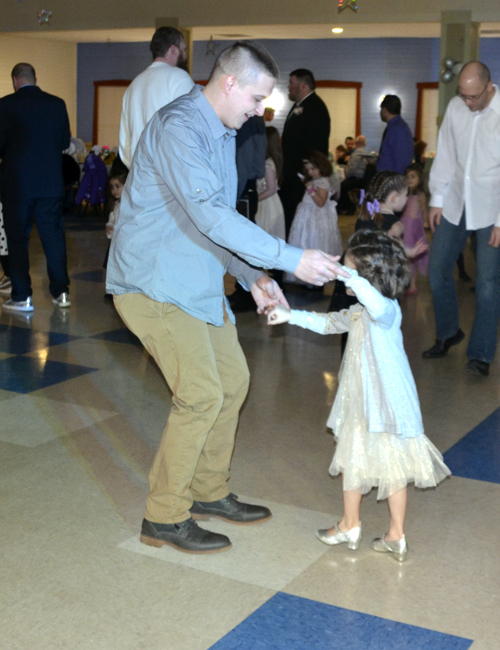 The event was held Friday, Feb. 8, and Saturday, Feb. 9, for girls ages 3-14, along with their fathers or other male guardians at the Center Lake Pavilion. 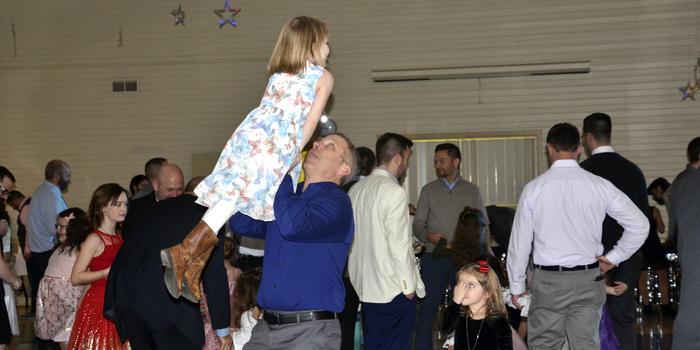 The theme for this year’s event was “To the Moon and Back.” Attendees danced, enjoyed a variety of desserts and got their pictures taken. 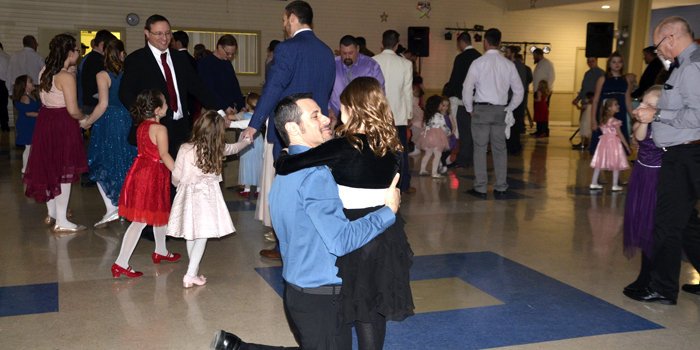 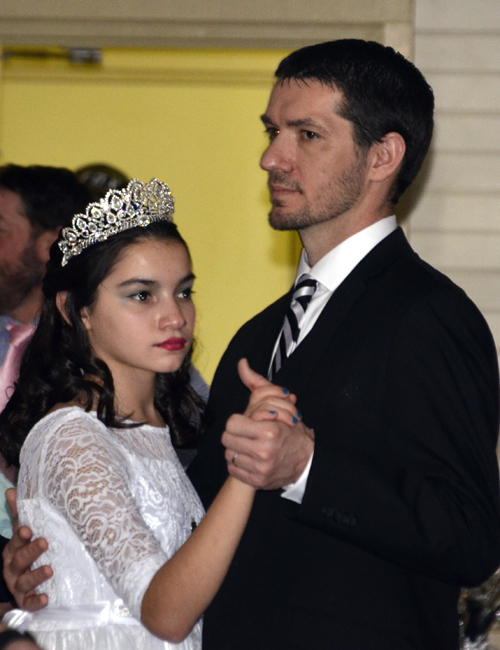 With a selection of songs ranging from the upbeat “YMCA” and “Shake It Off” to the sentimental, slow dance “Fathers And Daughters” and “I Loved Her First,” the dance floor saw plenty of action. 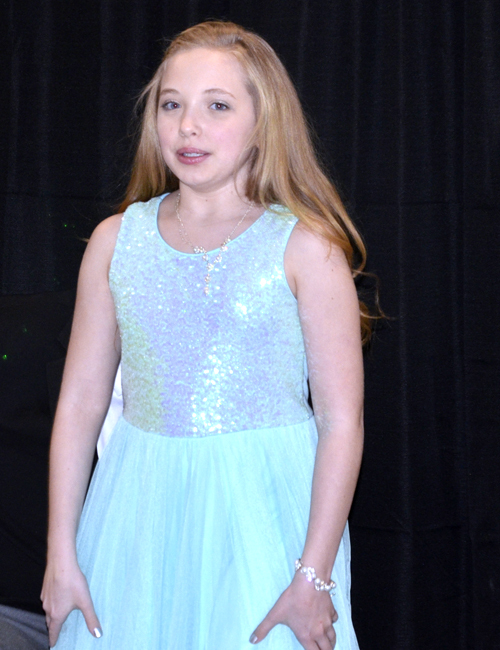 In previous years, the event was offered one night a year but sold out almost immediately. 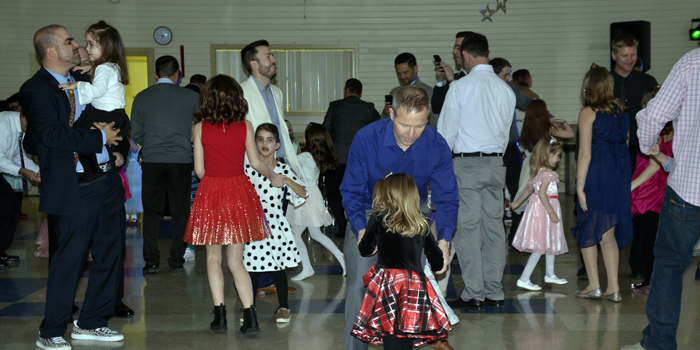 In 2018, due to high demand, the parks department made the decision to offer the event two nights, giving more residents the opportunity to attend. 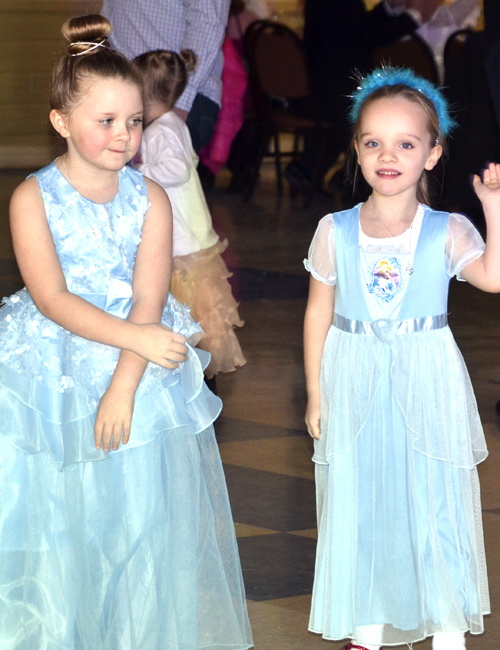 According to Warsaw Parks Department Recreation Director Sheila Wieringa, all 300 tickets for the event were sold in six days. 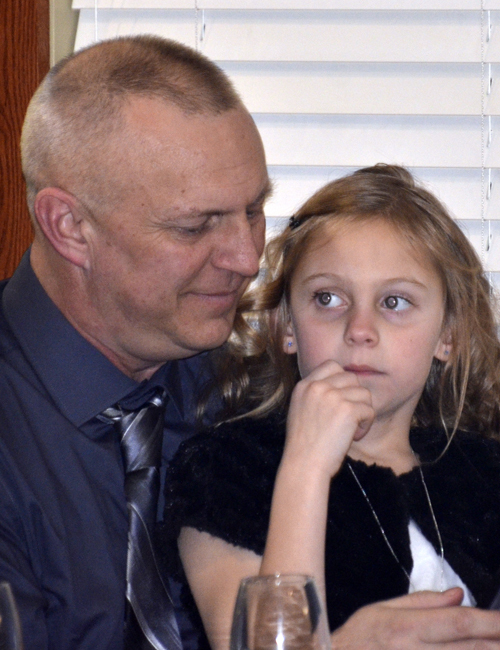 “They went on sale Tuesday, Jan. 2, and they were sold out when I came in to work on Monday, Jan. 7,” Wieringa stated. 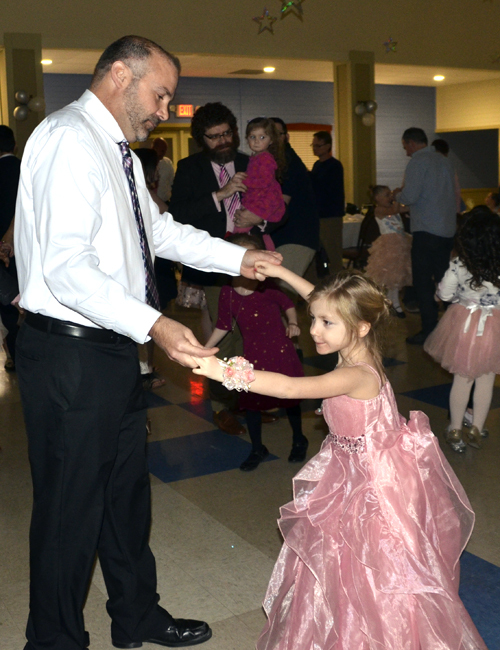 The Daddy’s Little Sweetheart Dance is a beloved event in the community. 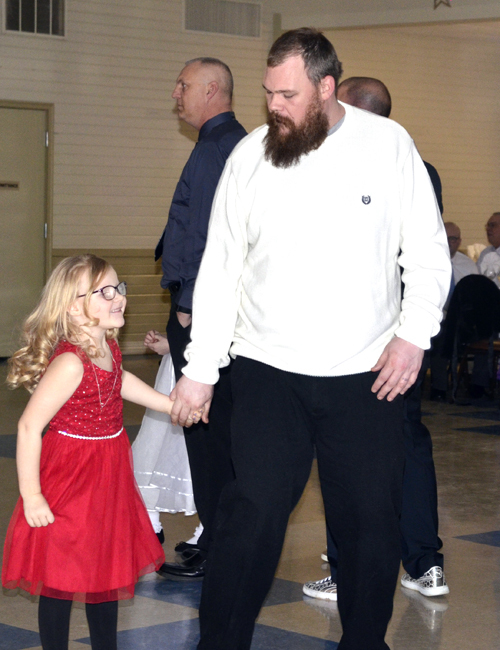 Warsaw Parks and Recreation plans to continue hosting this event to honor the special bond between fathers and daughters.